Note: Ensure to Follow the instructions in the registration guideline published for your respective programme. 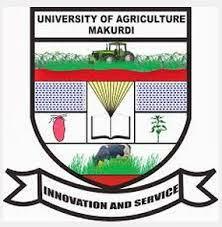 Before you commence your registration exercise you are advised by the school Authority to go to the School Website using this Link: uam.edu.ng to confirm your Admission Status. Complete the form and confirm your details then click “Save and Continue”.